I am usually a lover of winter, all things white, cozy fireplaces and snuggly blankets. However, I am so incredibly ready for spring right now. I am ready for brighter colors and lighter clothing. Maybe I'm just ready for less ice and more sun. 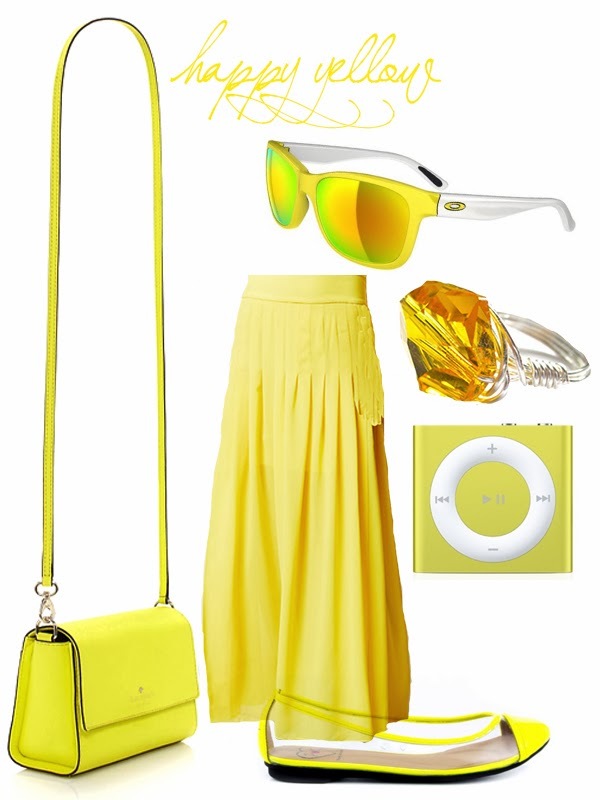 I think it is time to put a little pep in our mid-week steps and think yellow. Yellow is vibrant, fun, cheerful. It's essence just makes you smile, right? Let's be a little more yellow today, shall we?